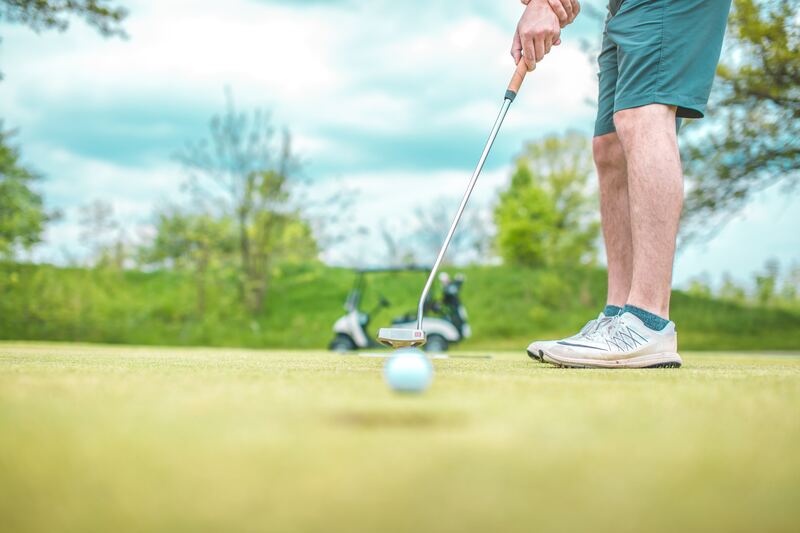 While wearing shoes intended for walking, running, and other sports activities can be anything, wearing them for playing golf is different because it can have a powerful effect on your form and game. It is actually not necessary to wear golf shoes on many golf courses throughout the US, but wearing the right golf shoes can certainly help provide you with a plethora of game changing effects. Aside from contributing to your swing and adding a high degree of flexibility in your leg and feet movement, golf shoes can also provide you with a lot of comforts as well as the support that cannot be enjoyed in traditional footwear for sports. Wearing the right golf shoes is important on playing golf especially for amateurs who are still in the learning phases of the game where they often wonder whether or not they could play the game better. Shoes specifically made for golfers are designed to provide them with increased swing stability, flexibility in movement and the ability to maintain balance between swings, all of which are required for the unique movement and motions in swinging a golf club. It’s understandable that every golfer needs to feel comfortable and flexible at the same time when playing golf. That is not to mention that you might get exhausted when you walk a lot over the course, and you can’t afford to tire your feet, especially when the game is going well. Many professional golfers and champions are very serious and selective about the type of shoes they wear, and it is equally important to choose the right pair as well, regardless of whether you are just starting out or have been playing golf for a long time. When it comes to selecting the right golf shoes, you need to know some basic knowledge of the three types of styles of shoes they are designed in, which are athletic, spike less and traditional. Athletic golf shoes are designed to be lightweight, durable and increasingly flexible and they come in spike and without spikes. Athletic shoes are worn by a majority of professional golf players. Genuine leather with hard exterior is used for traditional shoes made for golf, which enhances the durability of the shoes. However, these types of shoes cannot provide you with the type of flexibility you require. When talking about shoe fitting, regardless of what color or how athletic your golf shoes are, if they don’t fit properly, they are not going to be of any help whatsoever. Whether your shoes are spiked or spike less, they should always provide with a comfortable space to wiggle and move your toes at the same time, and they should perfectly and securely fit. It is also important that golf shoes must always be a bit tighter than the athletic or traditional shoes you are normally used to wearing. When you are playing golf with your friends, whether you’re a beginner or a pro, it’s important to wear the right shoes as it can have a powerful effect on your game.